Happy long weekend, friends! Labor Day really snuck up on me this year, but I’m still hanging on to summer for dear life and not letting go. 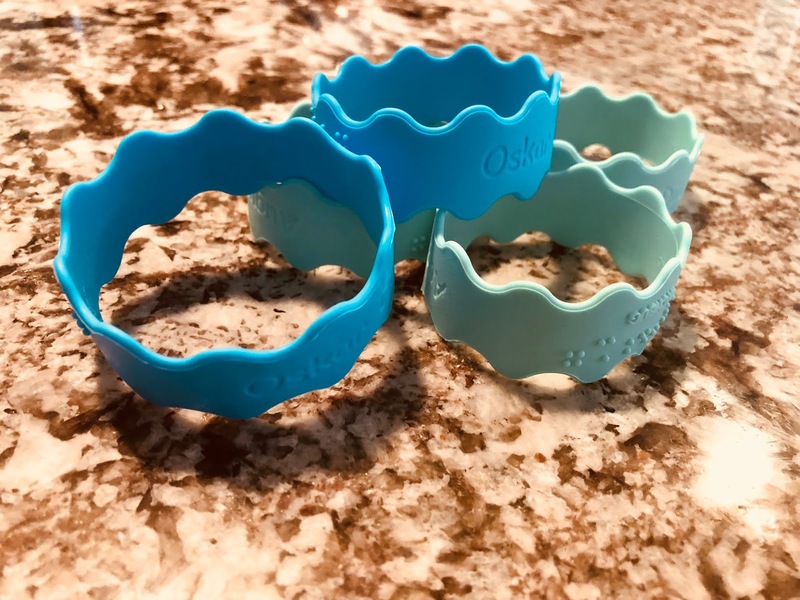 As we navigate back-to-school, new classrooms, and packed lunches, we’re cheers-ing to these Orbit labels by Inchbug that are personalized, CUTE, dishwasher safe, BPA free, reusable, and versatile. 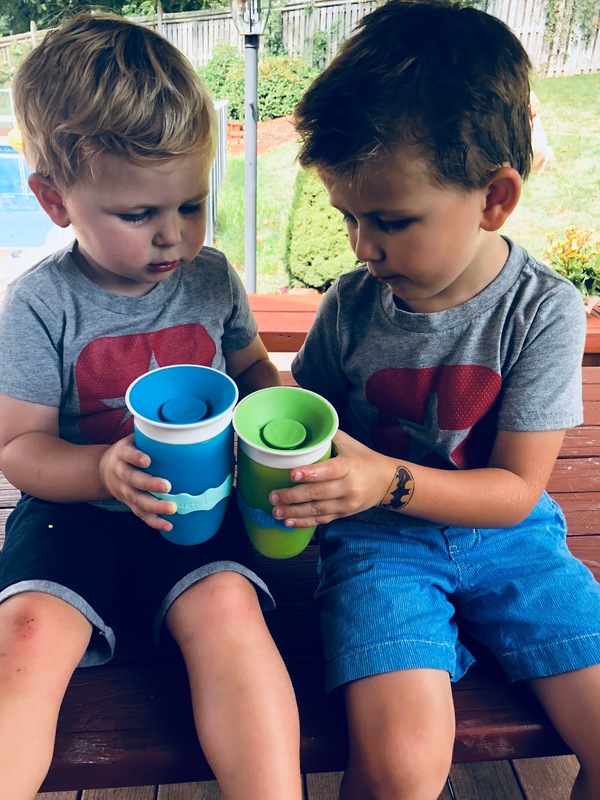 They stretch and snugly fit around bottles, sippy cups, and snack containers—we’ve tried them all! No more labeling things with permanent marker that washes off over time, or with adhesive labels that come off in the dishwasher and end up in the bottom for you to dig out. These come in a variety of colors, 3 different fonts, and several emojis that you can add if you so choose. What I really love is that Inchbug has safety in mind. Kids names are not prominently or boldly displayed for strangers at public places to be able to read from a distance. They’re subtle for this reason. We use these for school, of course, but also when heading to the library or the park to keep our cups and containers from getting mixed up with any others. These are also great at home when one kid is sick to keep their cup labeled and set apart—which is exactly what we’re doing this week with August’s strep throat diagnosis. Go to www.inchbug.com to check out their Orbit labels, and lots of other fun products they offer. Use code BIGDEAL through the long weekend for 20% off your order! Wishing you all a safe and fun long weekend! And happy labeling!